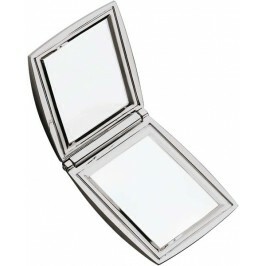 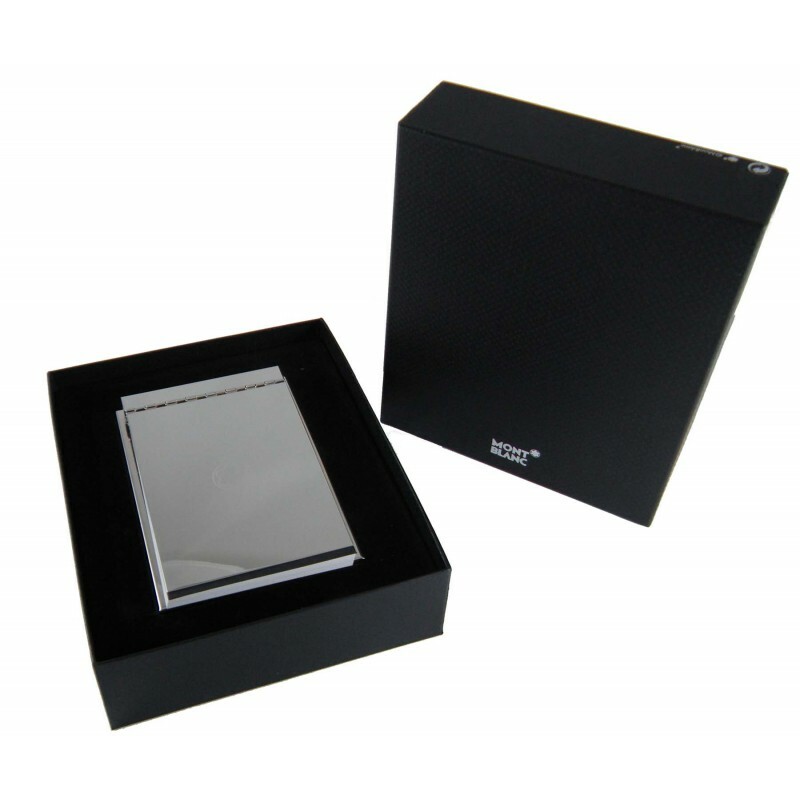 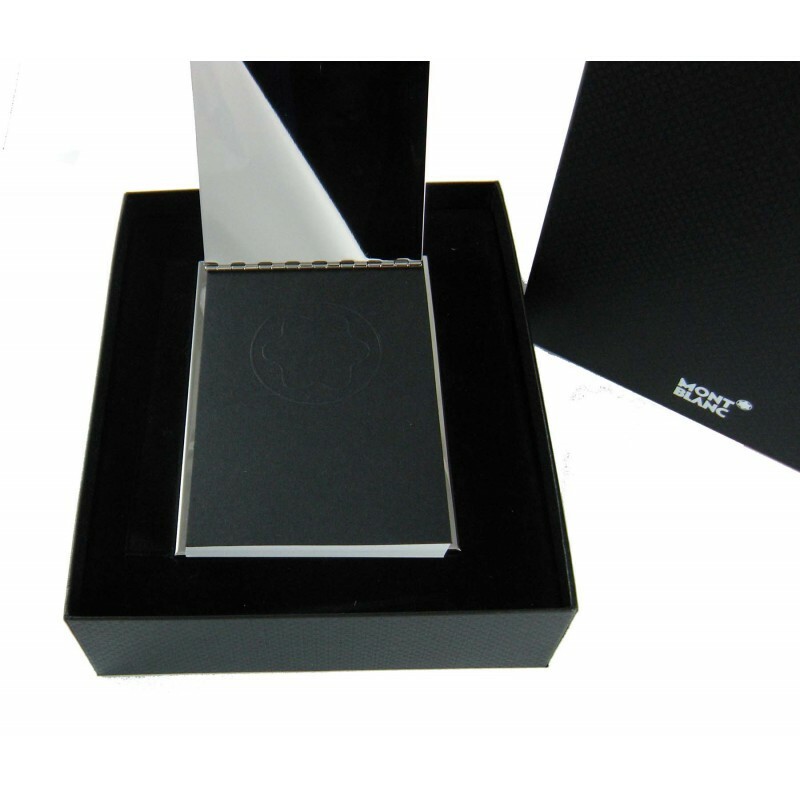 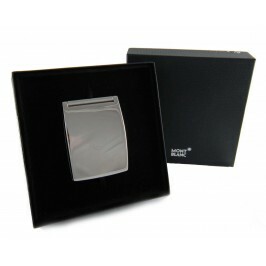 Montblanc Lifestyle Accessory Memo Pad Notepad in heavy solid polished stainless steel. 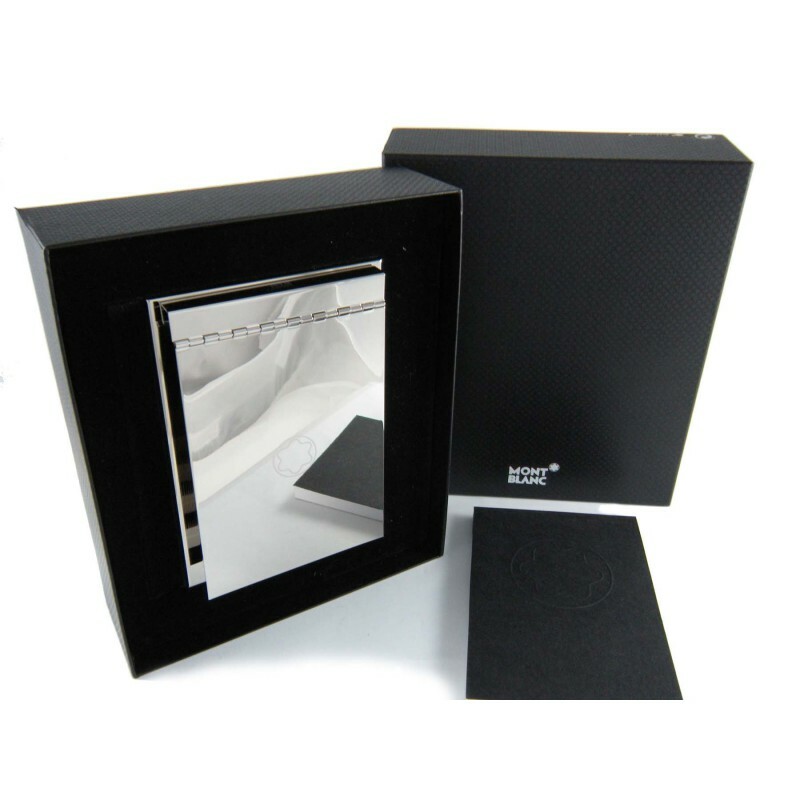 Comes with the inner and outer Montblanc original boxes and Service Guide as pictured. 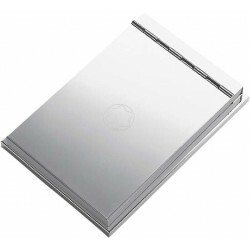 Palladium-plated memo pad made of brass with polished finish. 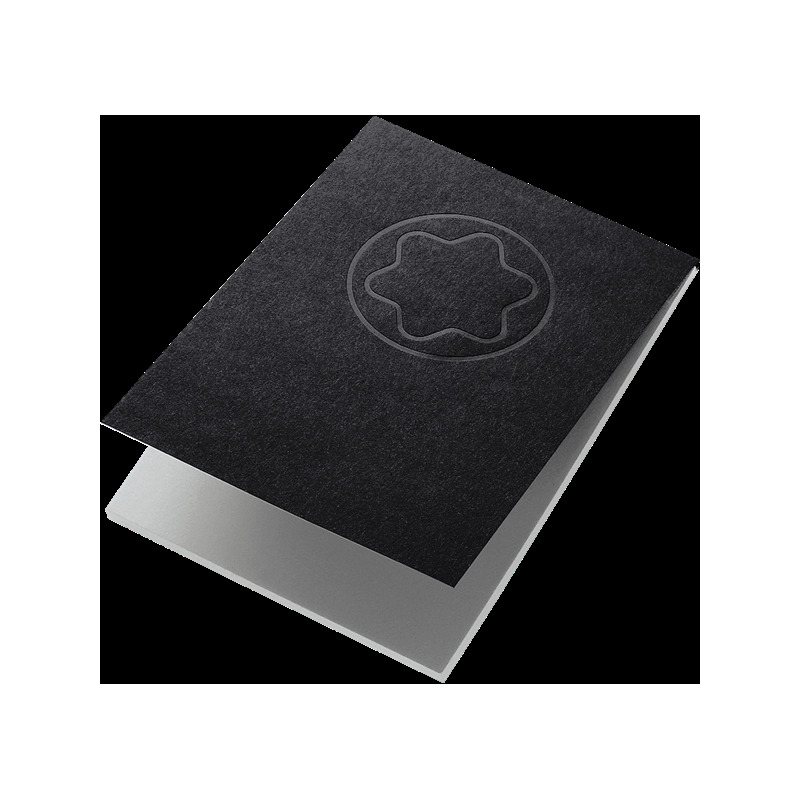 Engraved Montblanc emblem. 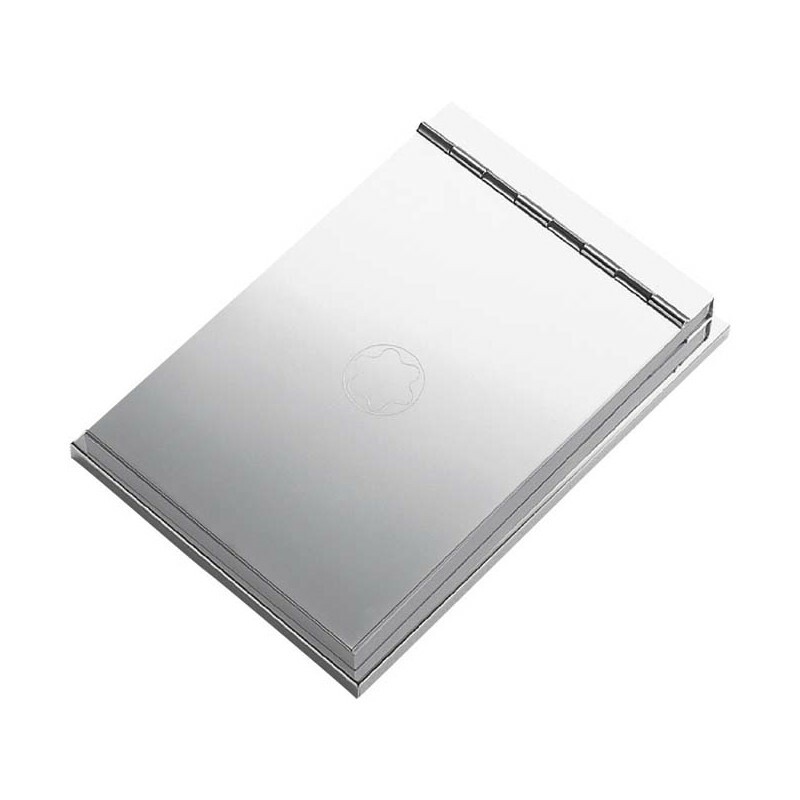 Complete with memo sheets refill. 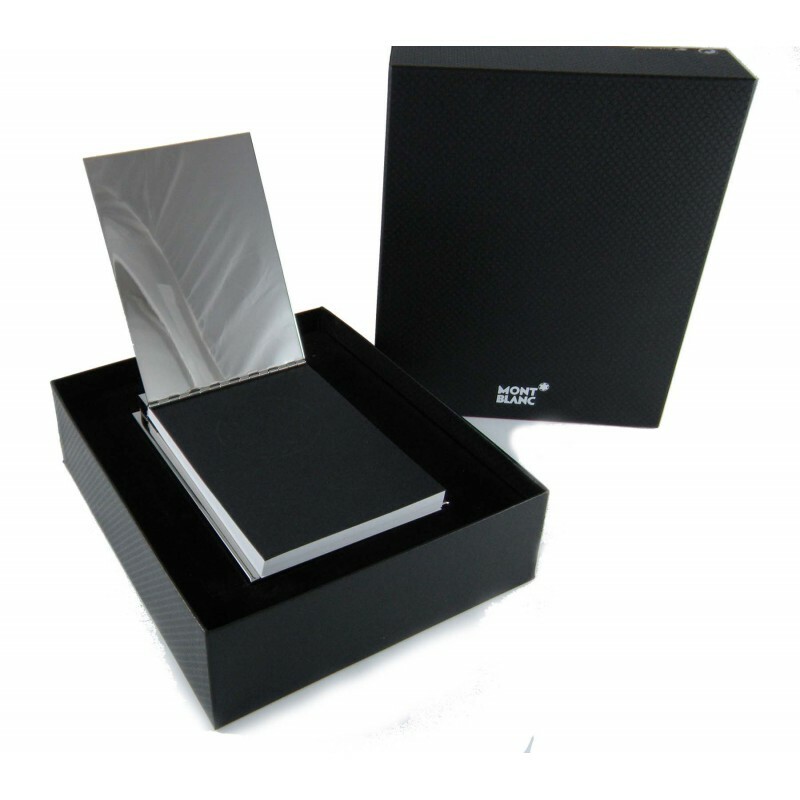 Montblanc Lifestyle Accessories Collection philosophy : "Trust is the sum of reliability, respect and small gestures."